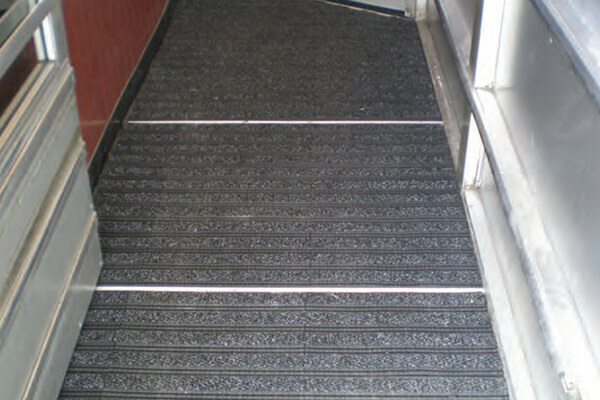 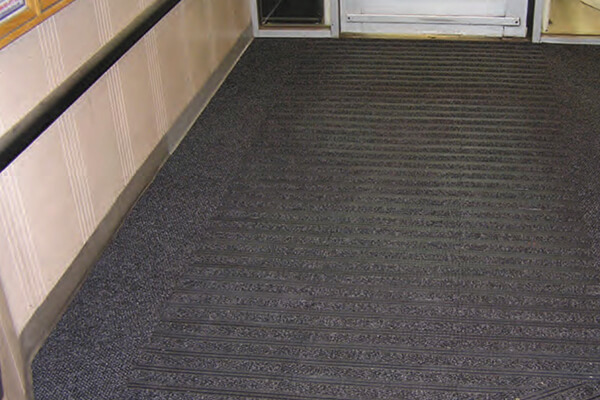 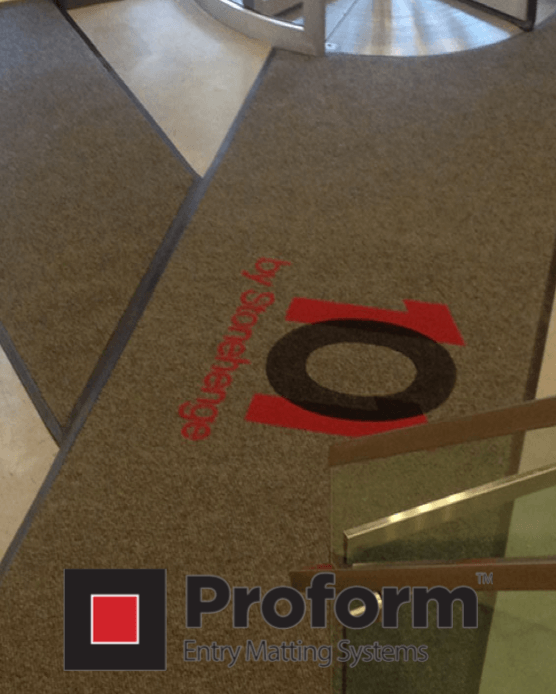 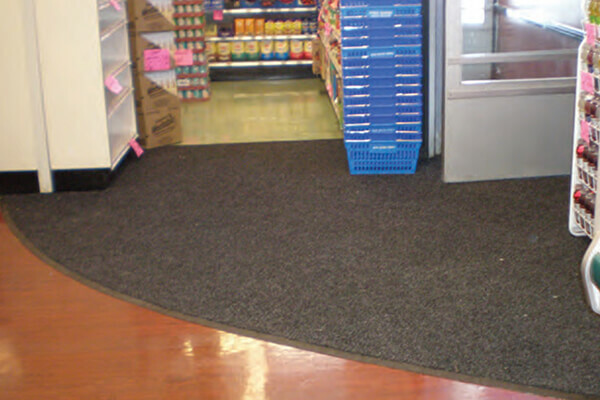 Proform™ specializes in Supermarket entry matting. 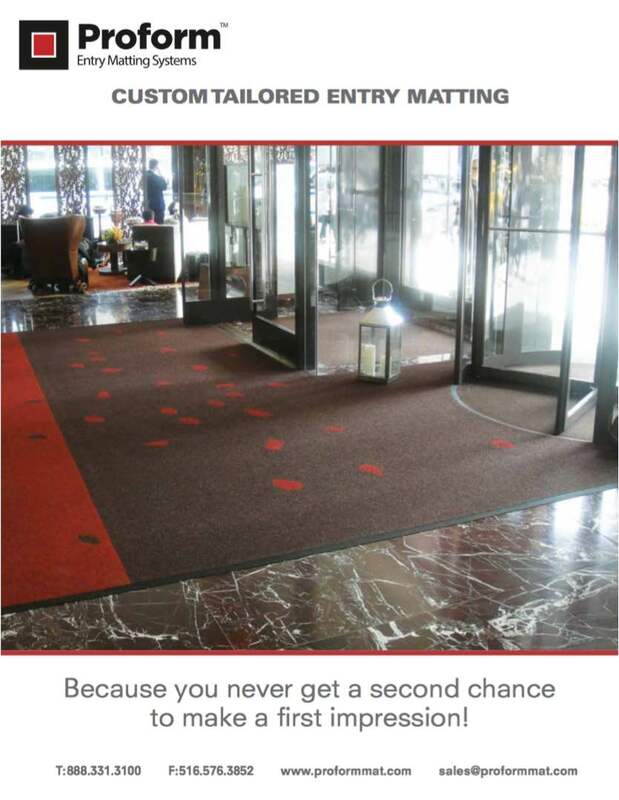 I've attached information that you can review and pass along to other decision makers. 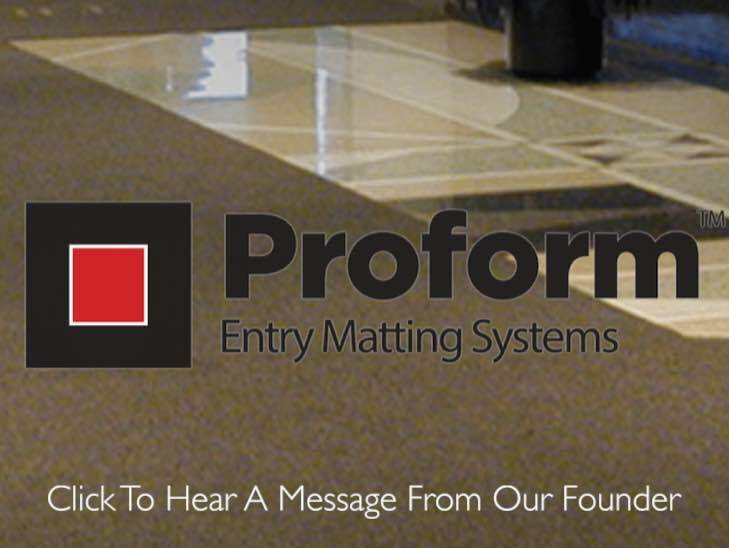 We appreciate the opportunity and you can feel comfortable that we will create a first impression at your entries that will be noticed and appreciated by your faculty, students, boosters, alumni, & guests. 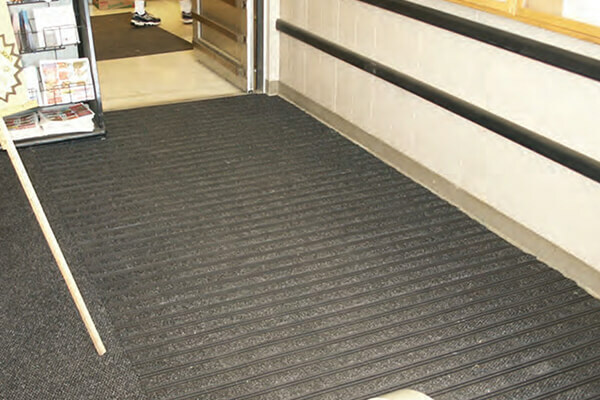 Quality matting is the greenest way to clean, will reduce the risk of trip and fall, reduce damage to your floors, & add an elegant touch to your entries.